As a yoga instructor who runs a kids yoga program, I have many people ask me why should kids do yoga? In response, and not trying to be terse, my response is why not? Yoga is proven in its physical and mental benefits and why not offer that to kids? It provides children with techniques for self-health, relaxation and inner fulfillment with the goals to help them navigate through life's challenges with a little more ease and confidence. Yoga encourages self-esteem and body awareness with a physical activity that's noncompetitive which helps to encourage cooperation and compassion. 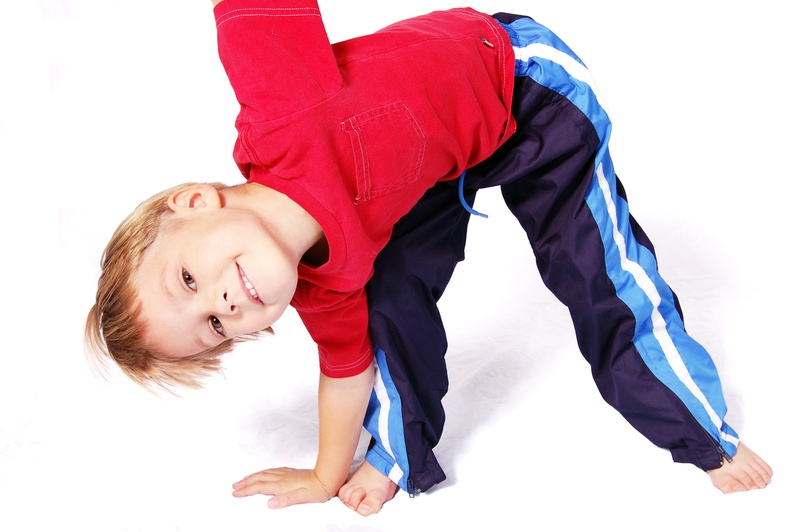 Kids yoga enhances flexibility, strength, coordination, and body awareness. It also helps with their concentration and sense of calmness and relaxation improves. Doing yoga, children exercise, play, connect more deeply with the inner self, and develop a relationship with the natural world that surrounds them. So why not try kids yoga. So how do you get started? You could purchase a kids yoga DVD for your kids to explore with you. It can be fun for you to get involved in practicing with your child. Also, you can modify traditional yoga and tailor them more for your children. For example, learn three new poses with your child and add sounds to them or see who can hold poses the longest.